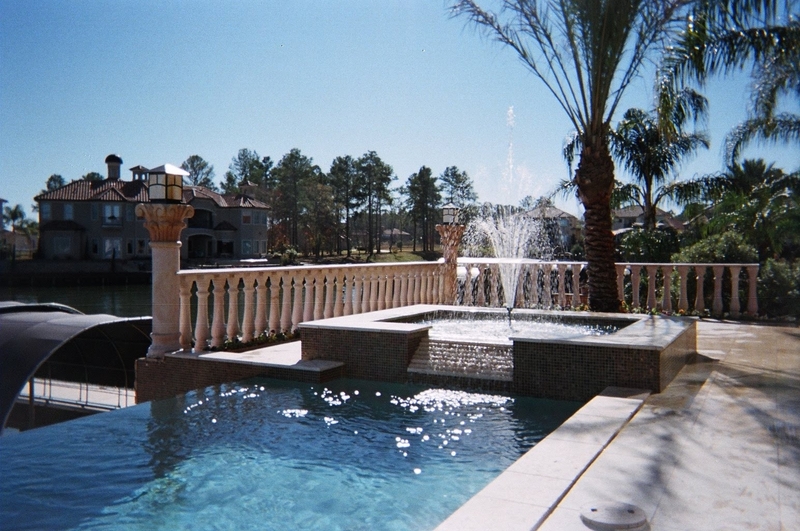 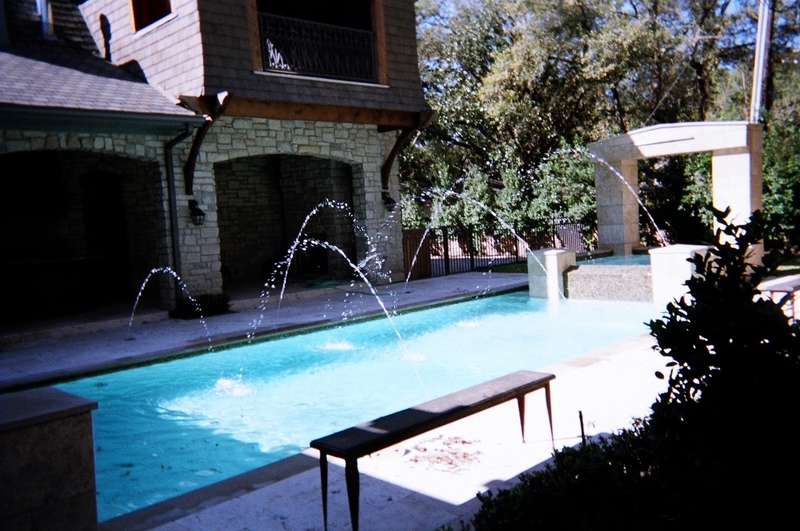 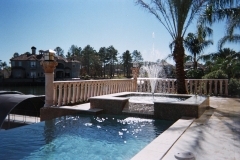 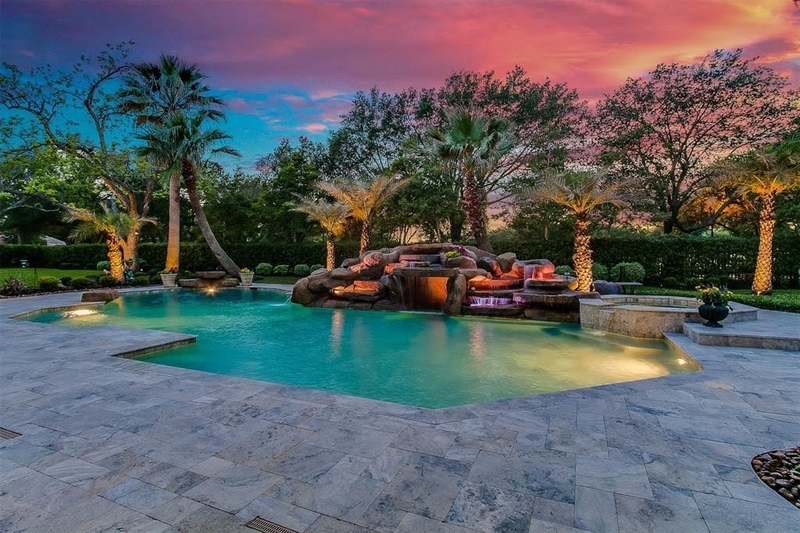 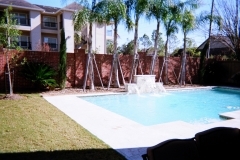 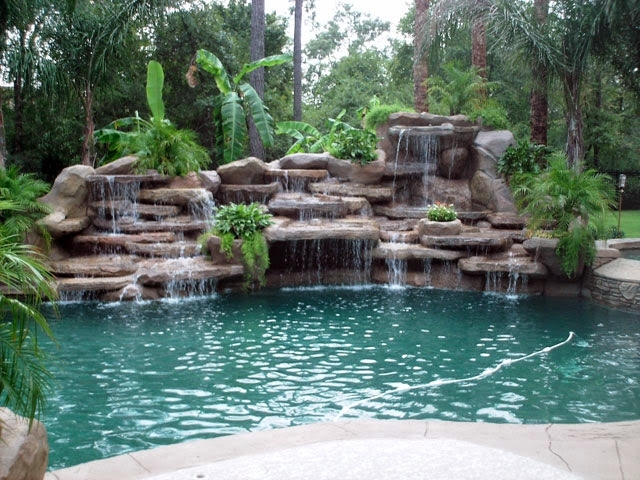 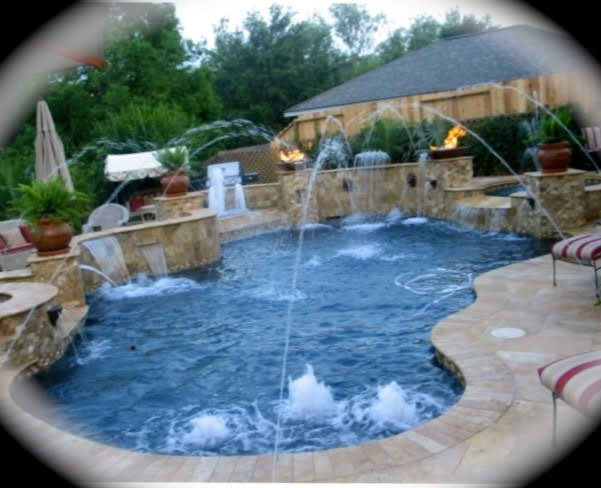 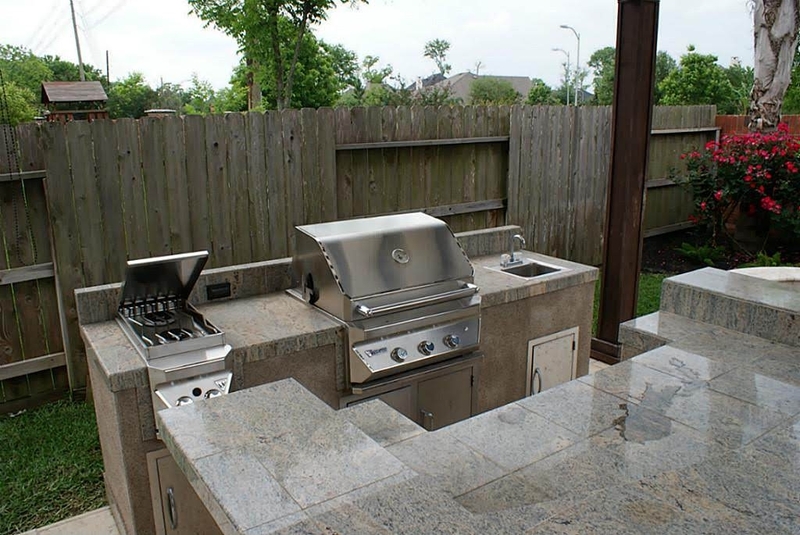 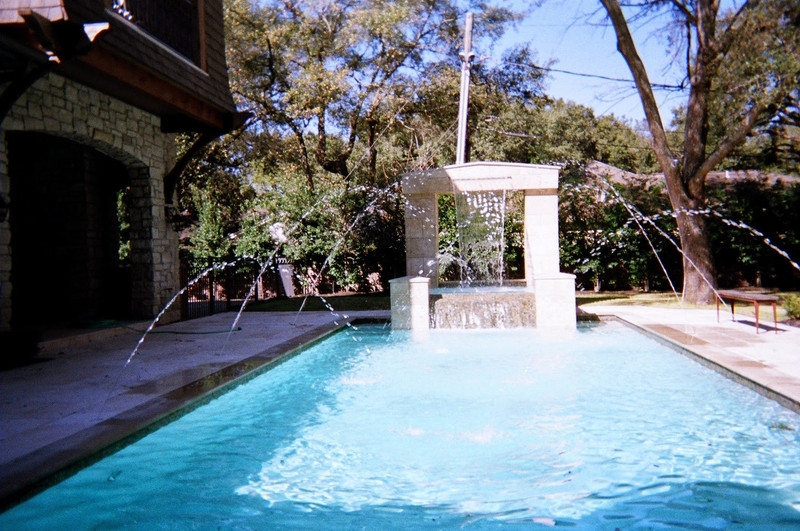 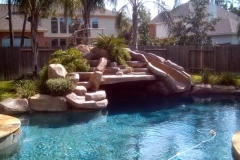 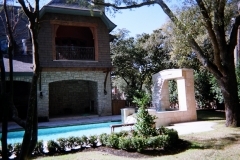 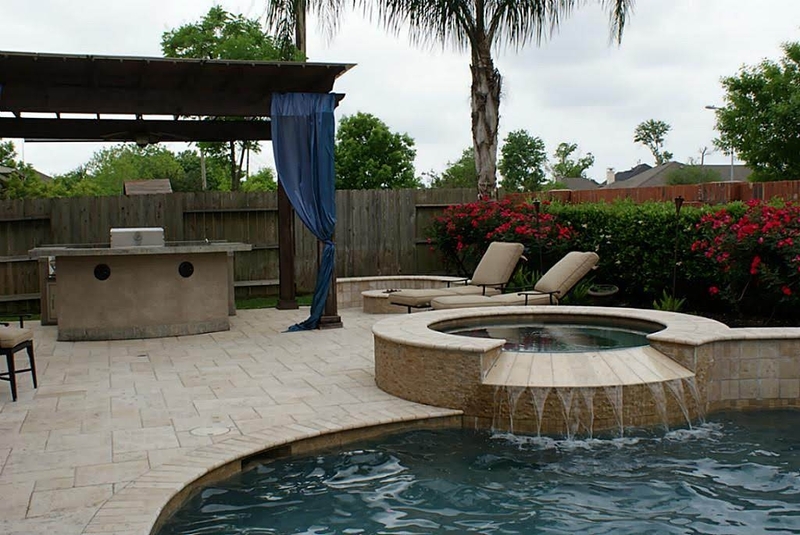 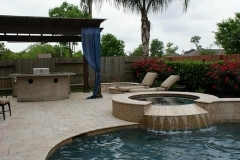 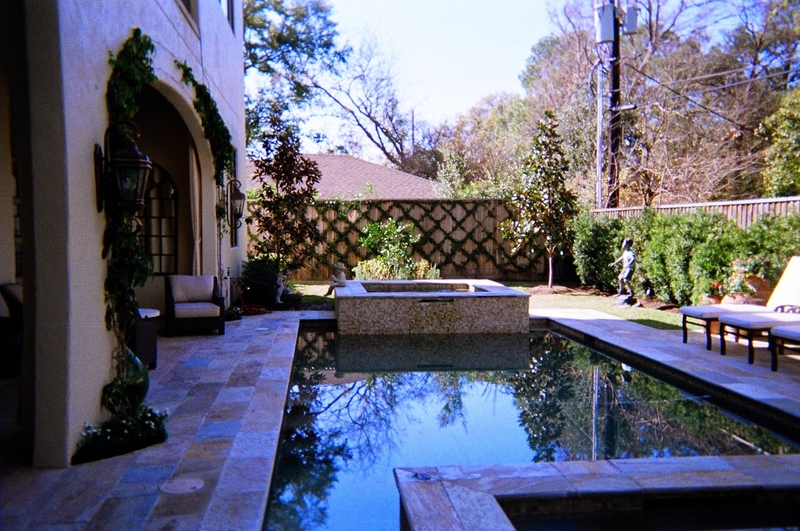 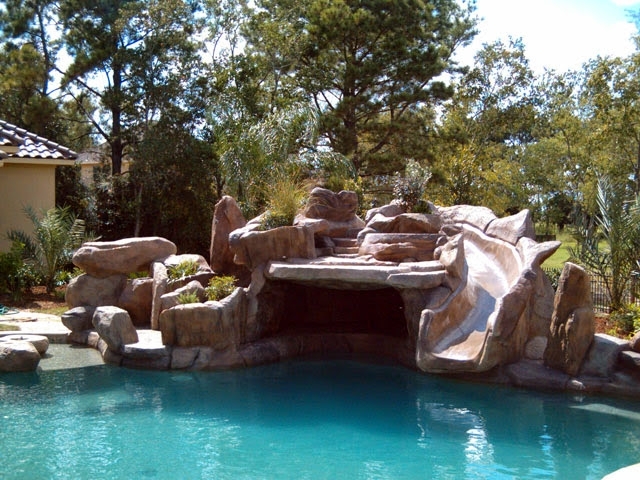 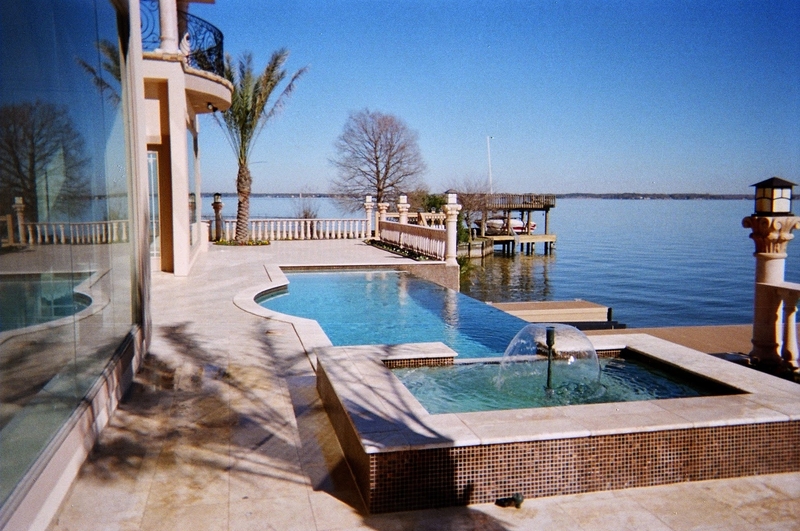 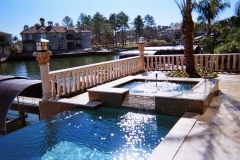 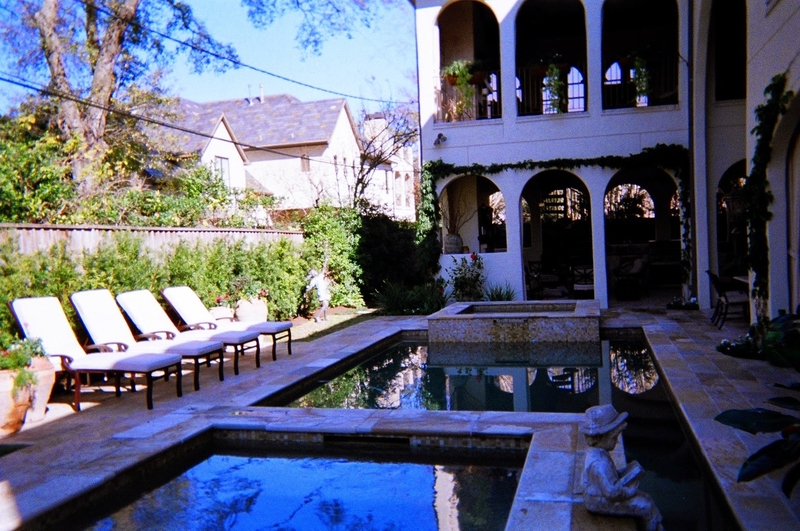 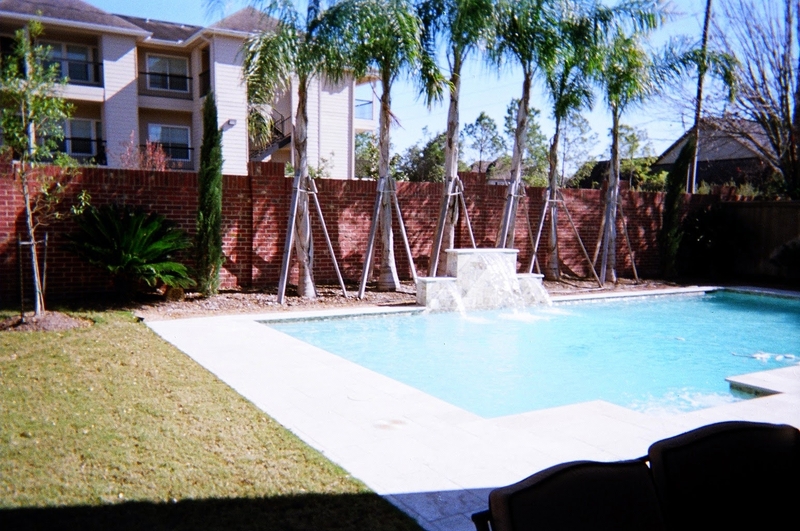 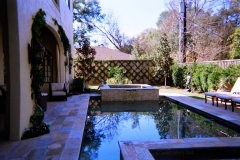 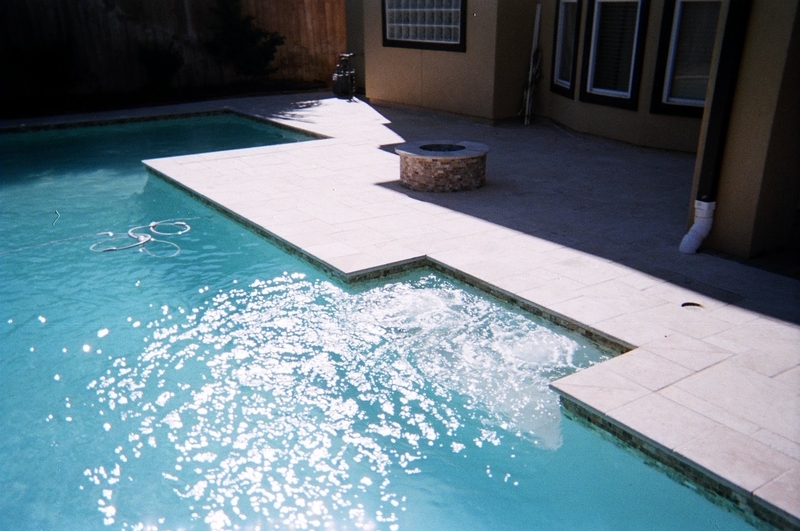 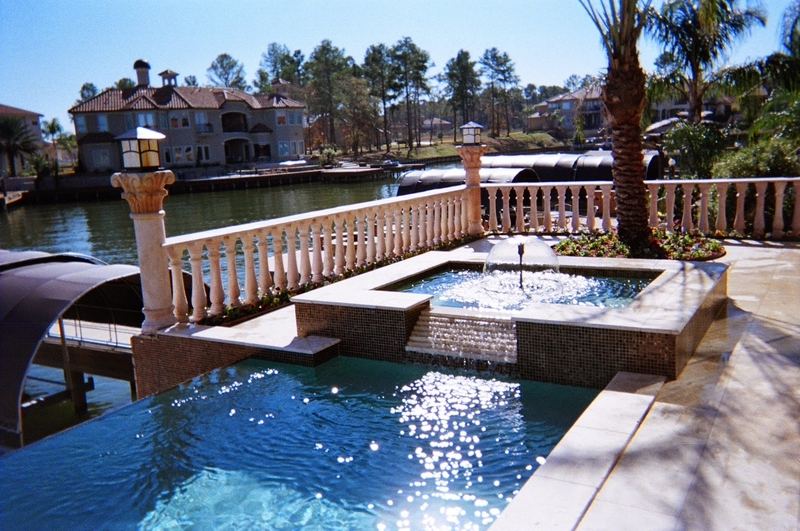 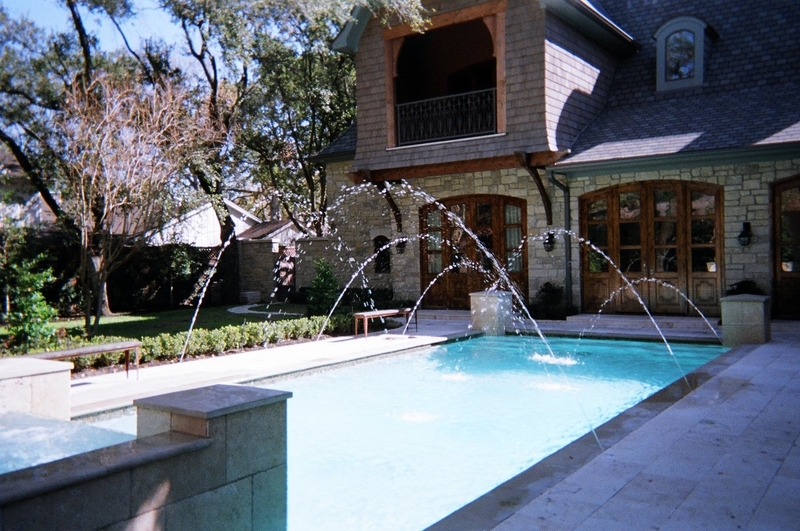 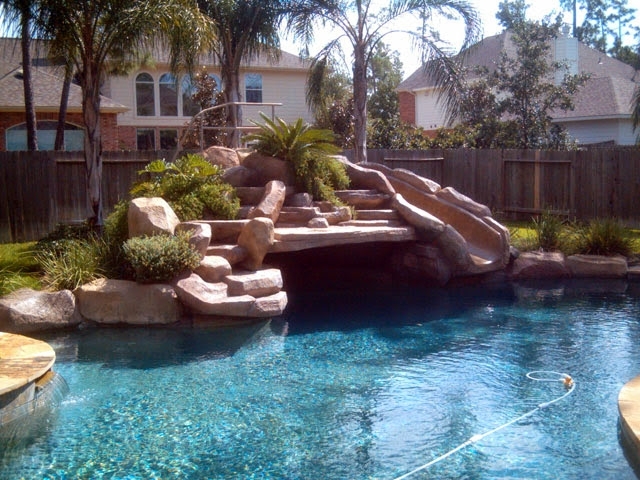 We have been proud to perform work on many beautiful pools around the Houston and Sugar Land, TX area. 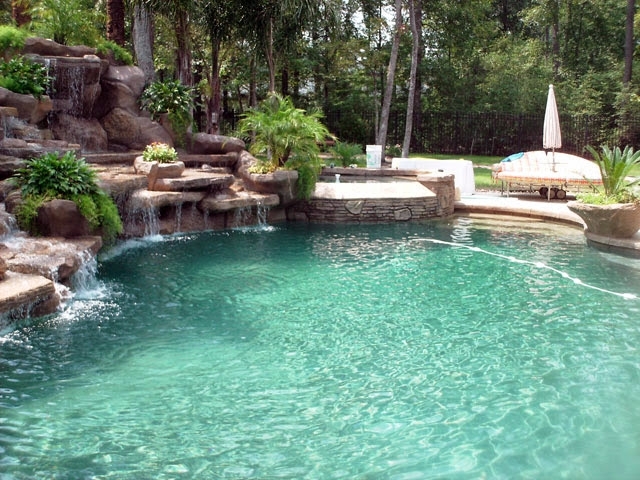 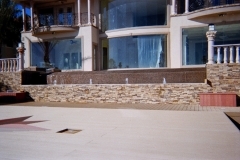 Have a look at some of the custom pools we have completed. 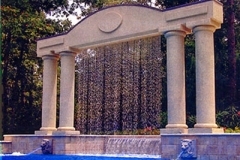 Whether you are looking for a waterfall, fire feature, or custom trim tile, we can make it happen.